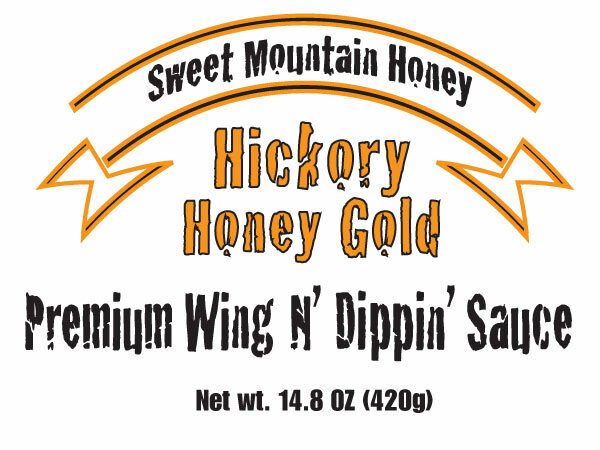 Premium Wing N' Dippin Sauce! Life's a Party, LET'S GET WILD! 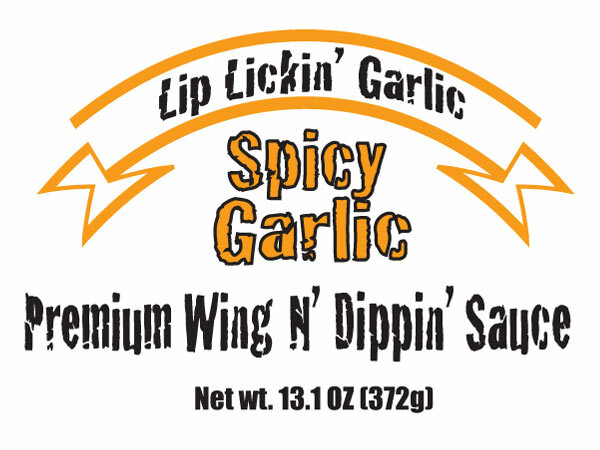 All of our sauces are proudly made in Saranac, Michigan and Chicago, Illinois. You can find them in bars, restaurants, grocery stores, and even stadiums throughout the United States, especially in Michigan. 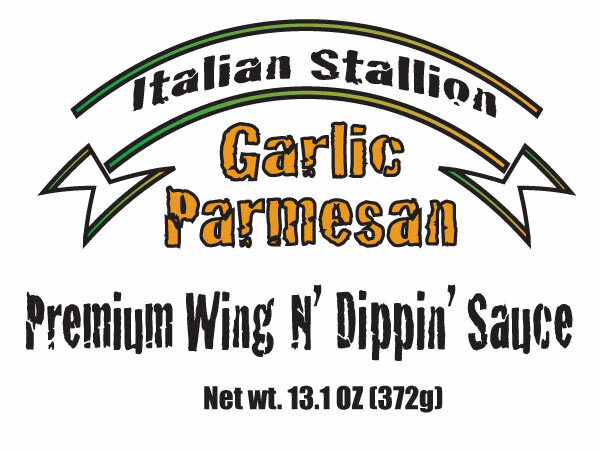 We also carry our sauces in larger gallon sizes for distribution (contact us for more information). Find the sauce that’s right for you!